Technology has practically changed the way we live our day-to-day lives. Today, we have the internet, computers, mobile phones, and social media. These tools have revolutionized the way we communicate. However, these devices, especially mobile phones, have become valuable targets for hackers who by all means want to access your private information and perform dreadful activities. Most smartphones have little or no security feature in place. With this vulnerability and lack of security, it’s hard not to see why mobile phones have become every hacker’s prime weapon. 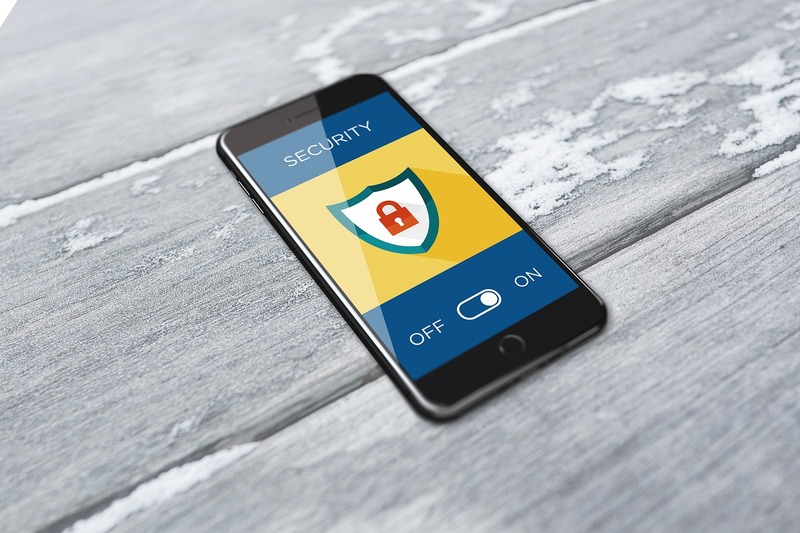 As news about data breaches and cybercrimes continues to emerge everywhere, smartphone users can’t be blamed for wanting to make their devices more secure. Here are the 5 best ways you can protect your phone and prevent it from being hacked. When it comes to protecting your device, the first thing to do is to search through it and check for spyware or anything suspicious. Look through files, apps, emails, images, videos, and delete anything unfamiliar or suspicious. You can deny some apps access to certain features such as microphone or camera to prevent them from collecting your personal data. If you’re unsure whether your phone has been hacked, here is a pretty comprehensive list to find out if your phone is already compromised. Once you’re sure that your phone has not been hacked, it’s time to update your phone. This is very important because devices with older tech are more vulnerable and easier to hack. By updating your smartphone, you’ll keep it in good working condition and also secure from hackers. Most smartphones will allow you to turn on “device auto-update” which will make it easier to update. It will also help you avoid creating a hole in your device with fake online software updates. Antivirus software programs and protection apps are very effective in stopping hackers, virus and malware. You should however, be careful not to download fake security apps. Avast and McAfee are some of the free and reliable security apps that which offer complete security and malware protection. You can set your anti-virus app to do automatic scans daily or you can do them manually. Some security apps can also protect you from virus attacks from emails and websites. If it finds anything suspicious, it will neutralize it and warn you immediately. Most smartphones now come with high tech features such as face recognition and fingerprint lock. However, these features may not be enough to prevent your phone from being hacked. Even when you use them, you should also go for more secure options like pattern locks, passwords, or a personalized PIN code. Go for something you can easily remember, but difficult for hackers to figure out. Also, avoid sharing passwords with friends. Yes, they can be trusted, but you never know how far your personal information will travel. While it is recommended to install only apps from your phone’s play store, whether from Google Play or Apple’s play store, you should also make sure you vet the app by looking at its reviews and last updates. Ensure the legitimacy of every app before downloading and installing them. The old saying “prevention is better than cure” applies to several things in life and phone security is no exception. Be sure to keep to these tips to protect you, your phone, and your family.